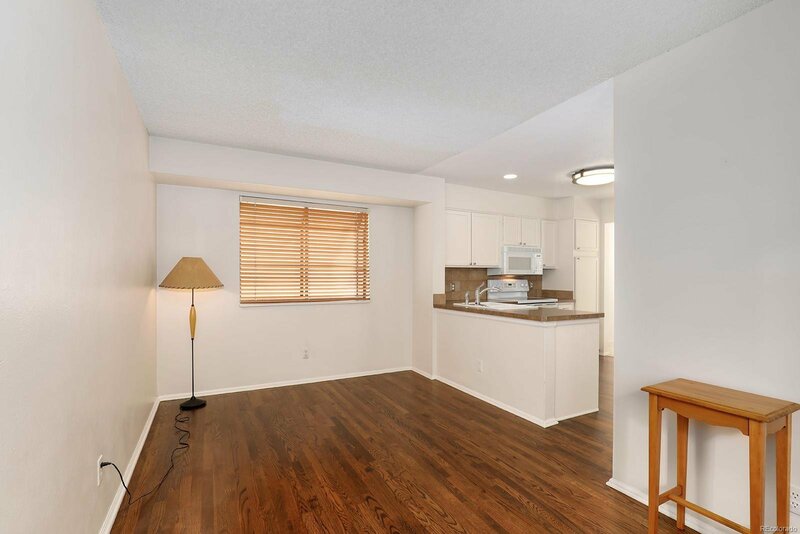 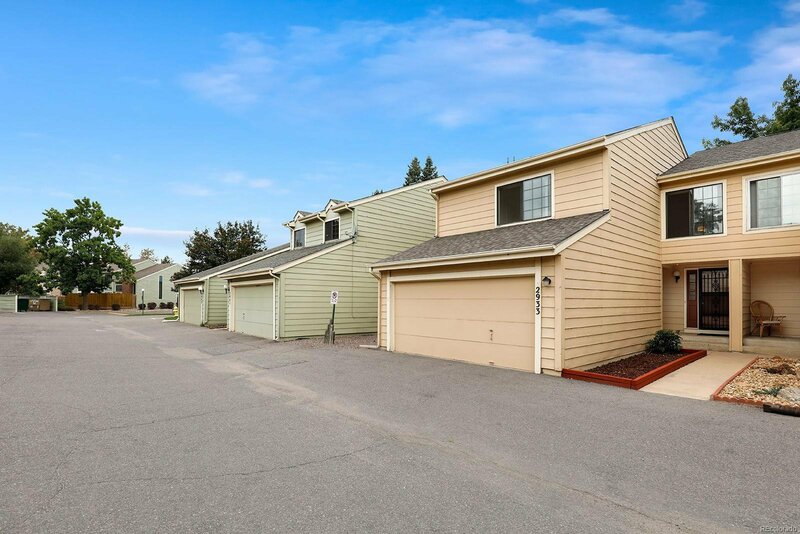 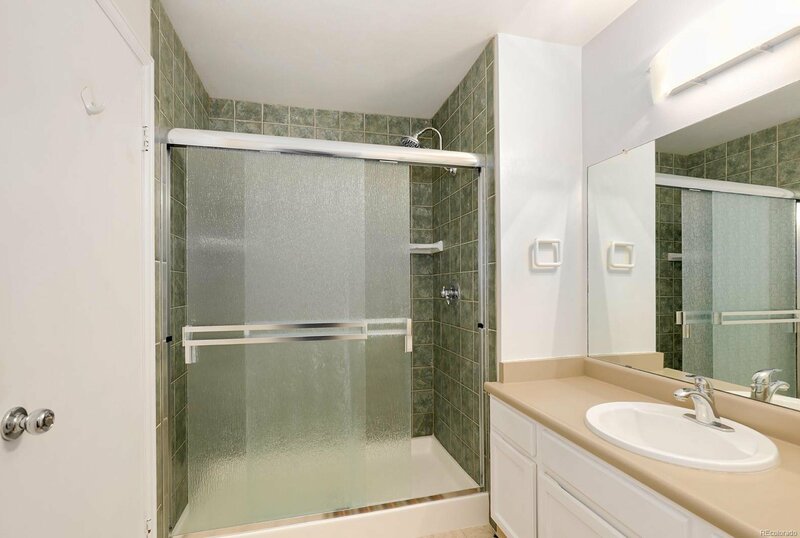 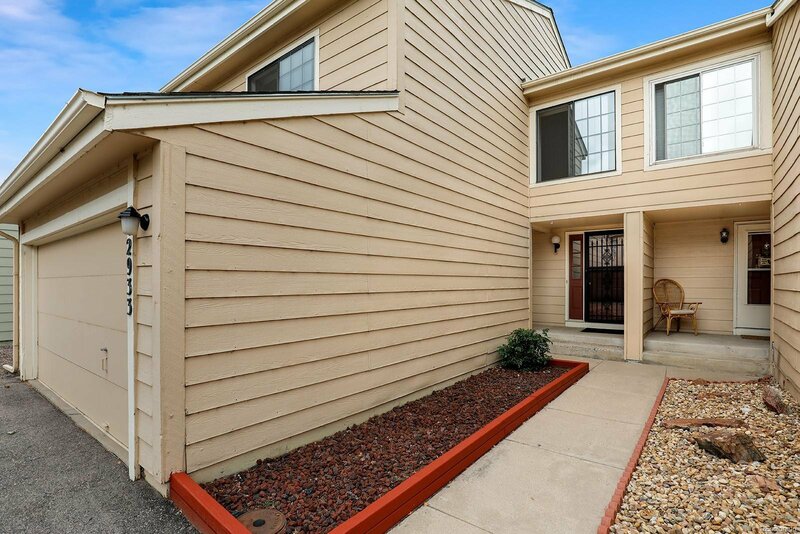 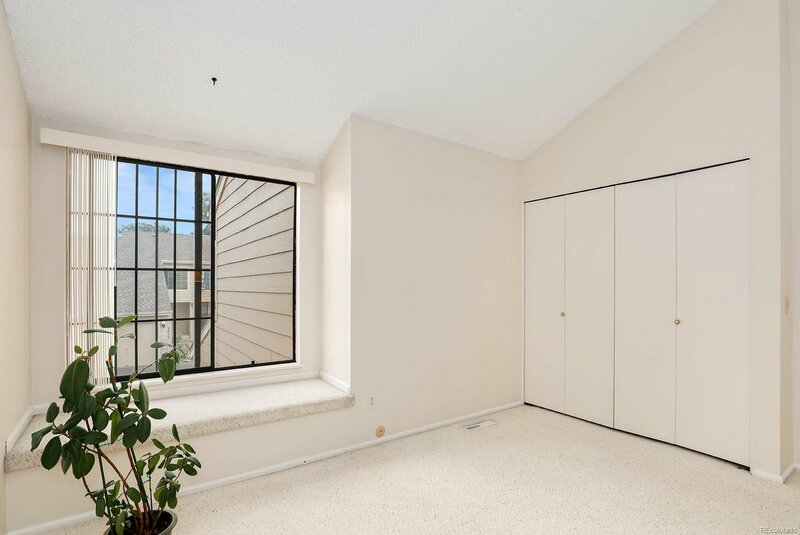 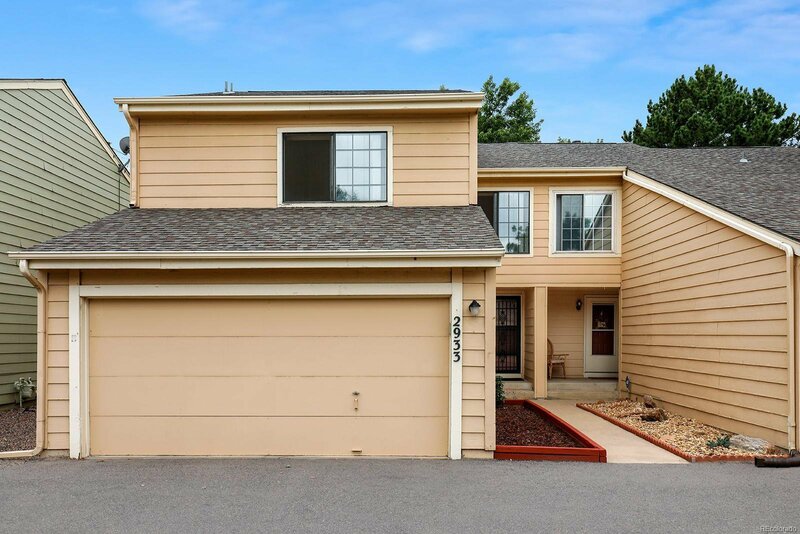 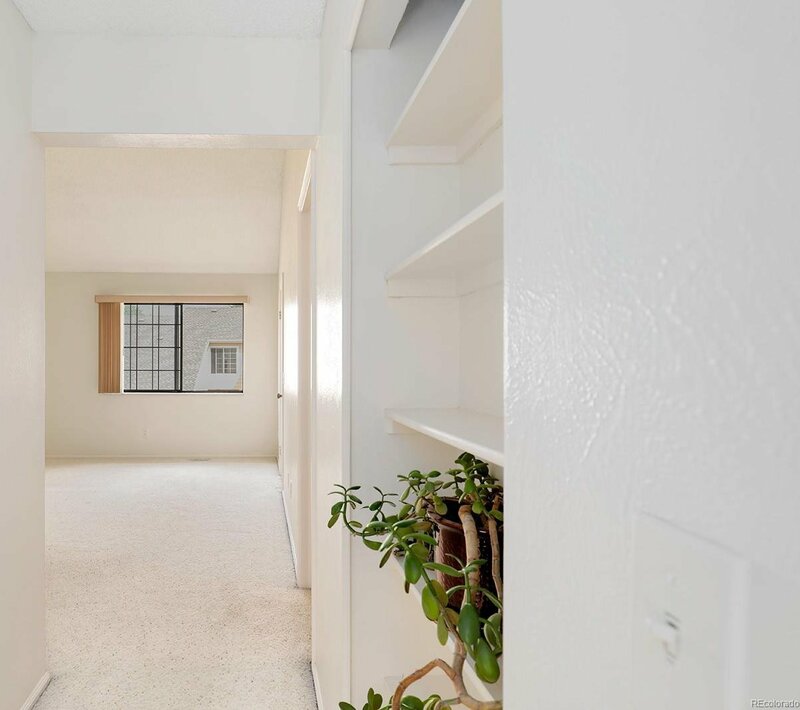 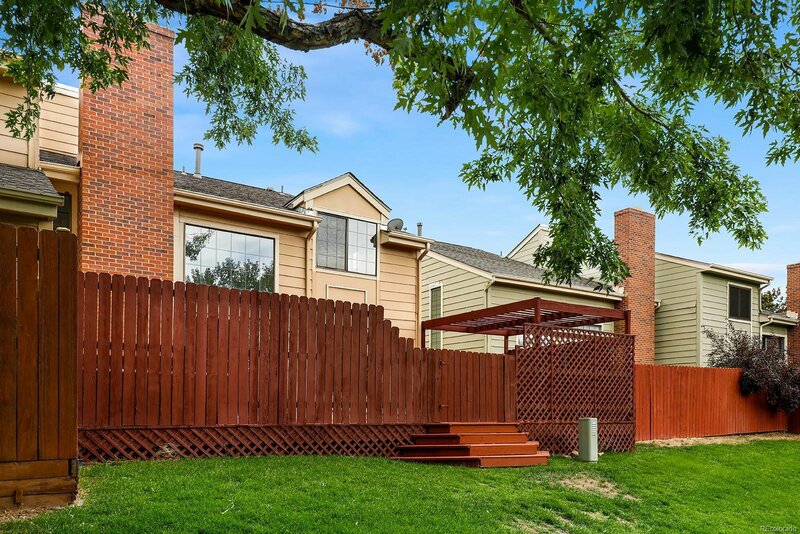 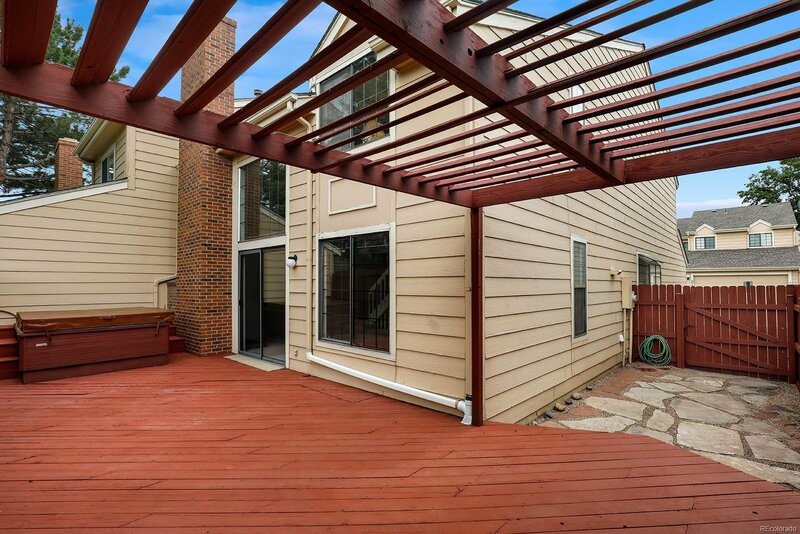 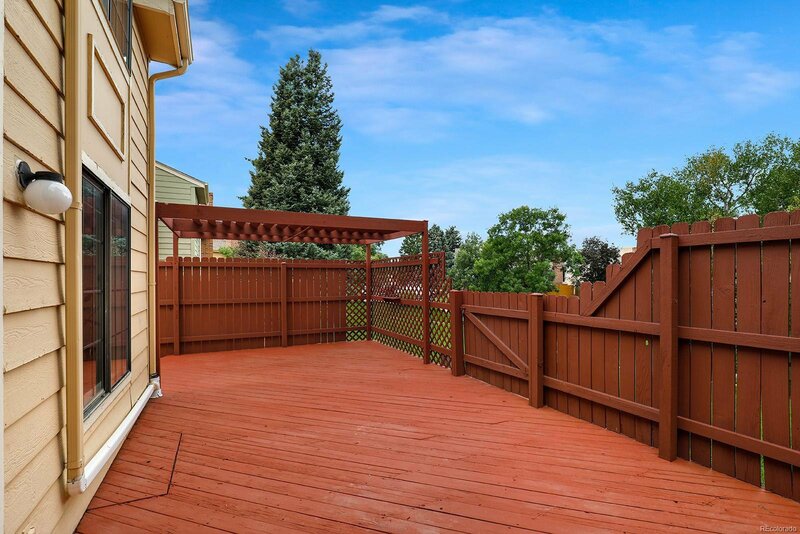 Spacious 3 BR, 4 bath townhome in the award-winning Cherry Creek School District. 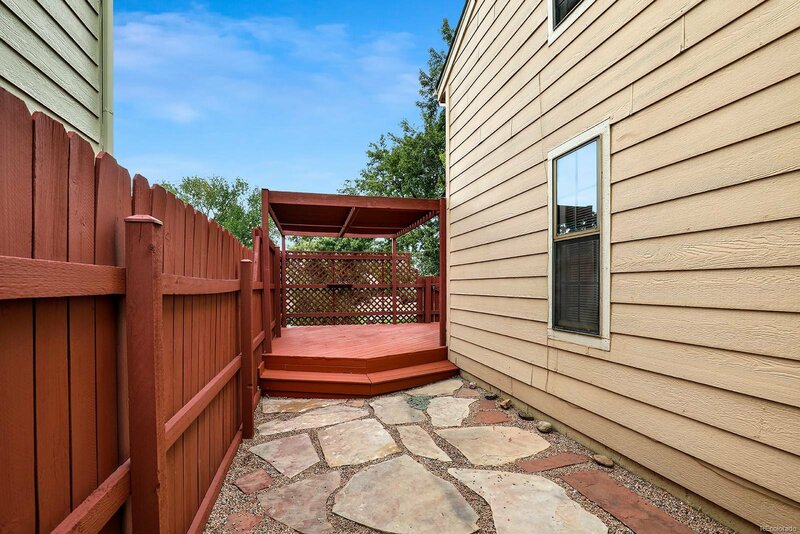 Backs to open space and a greenbelt creating privacy and the feel of a lg backyard. 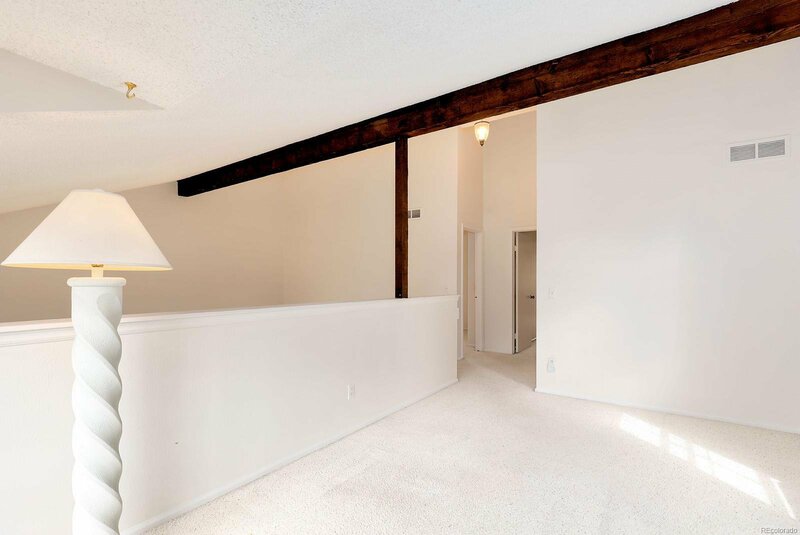 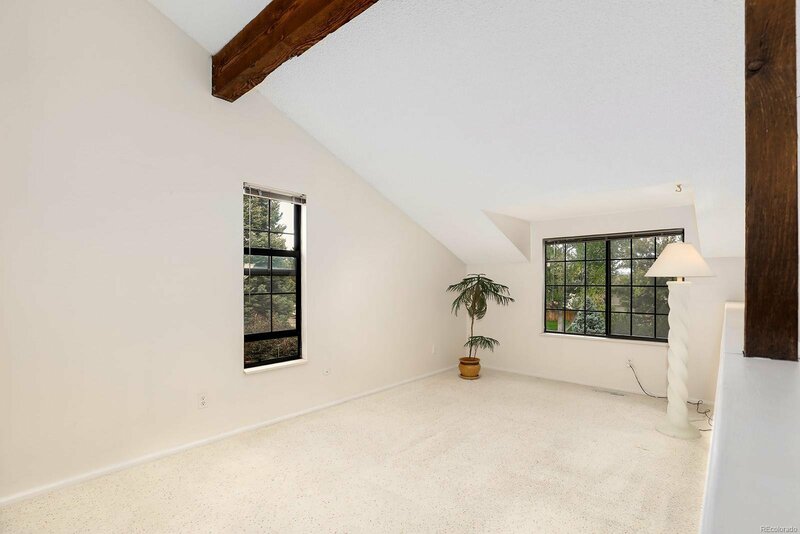 Open concept layout with vaulted ceilings and brilliant natural light. 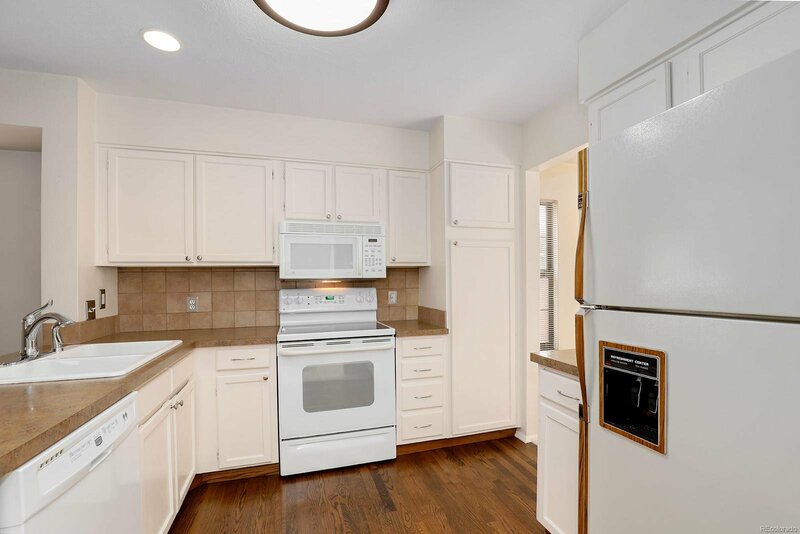 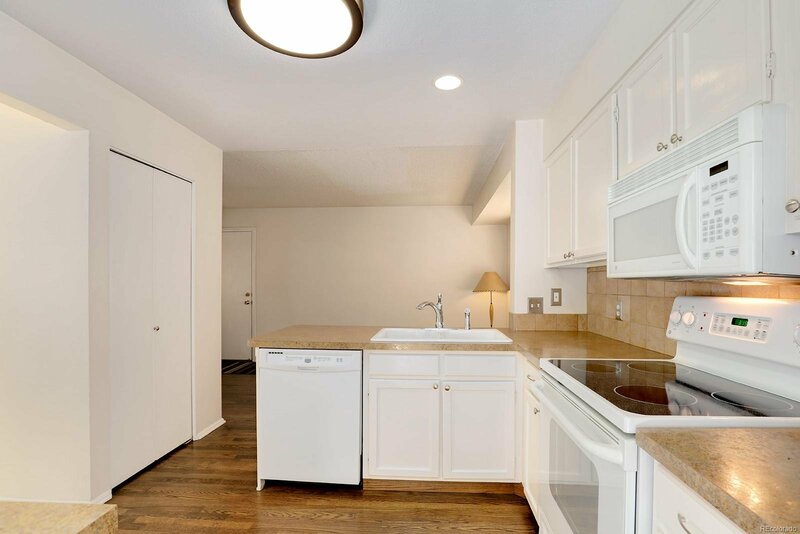 The kitchen has a lg eating area and opens to a formal dining rm. 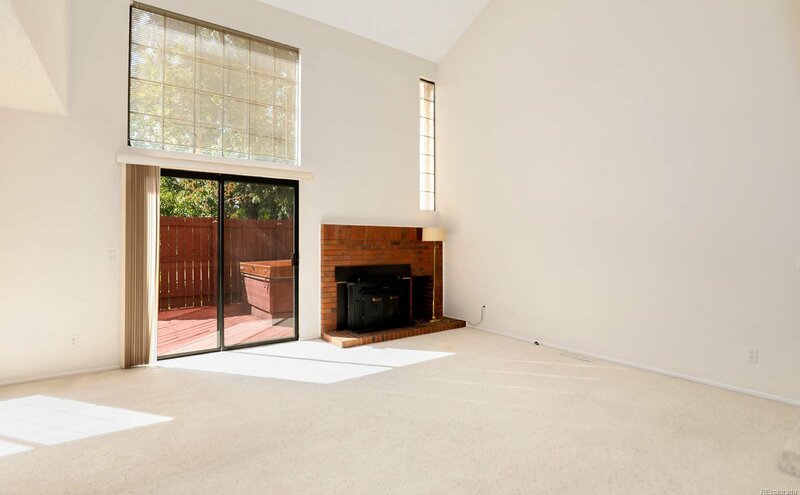 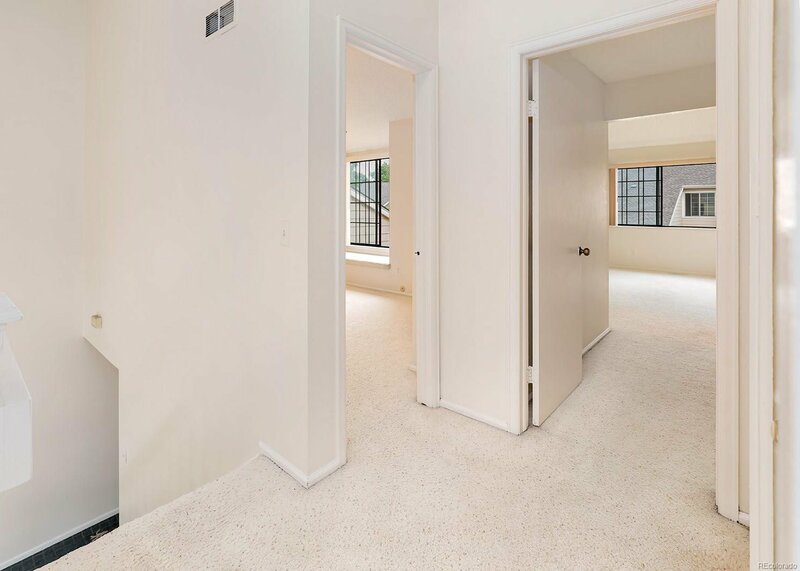 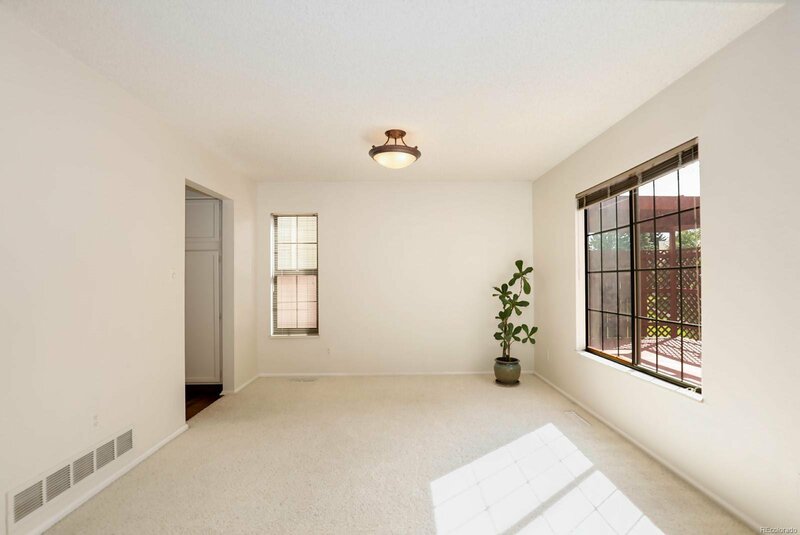 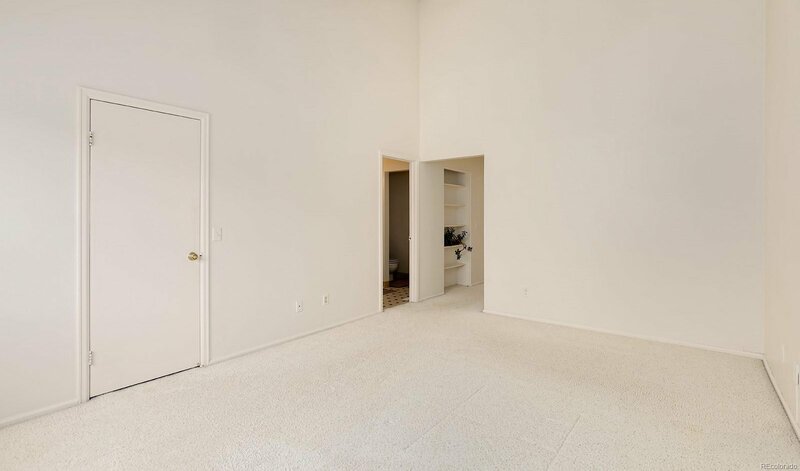 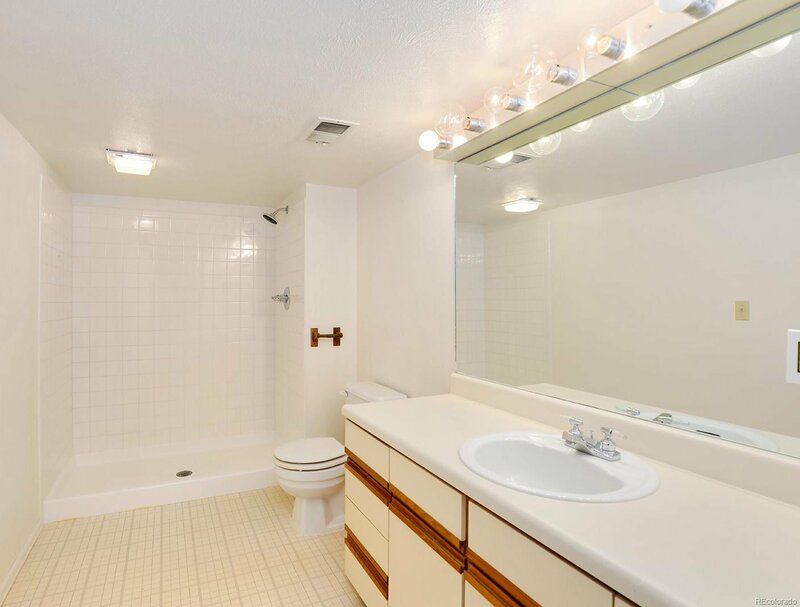 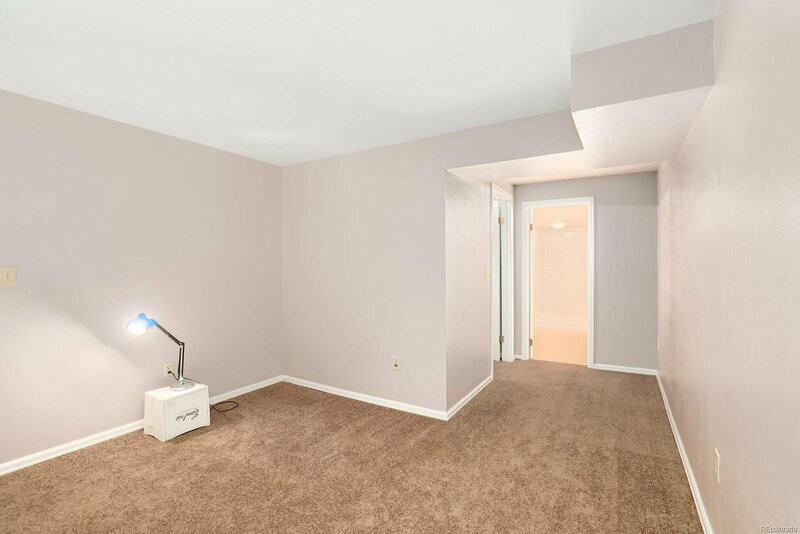 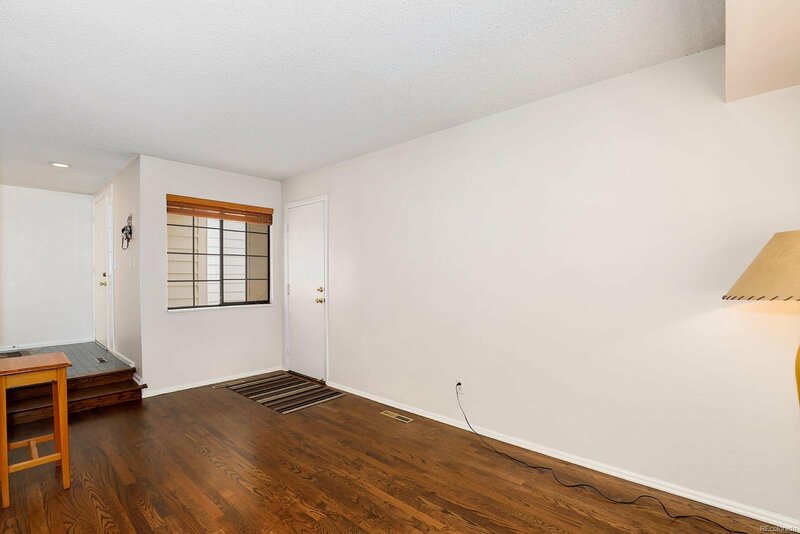 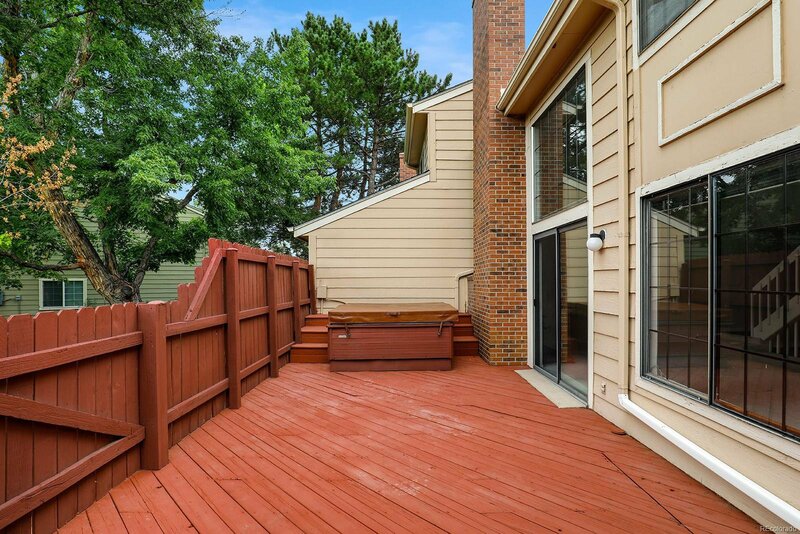 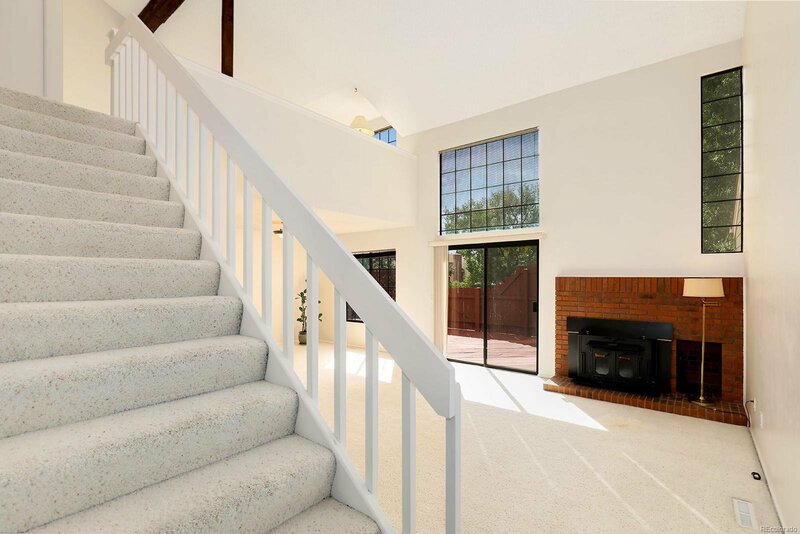 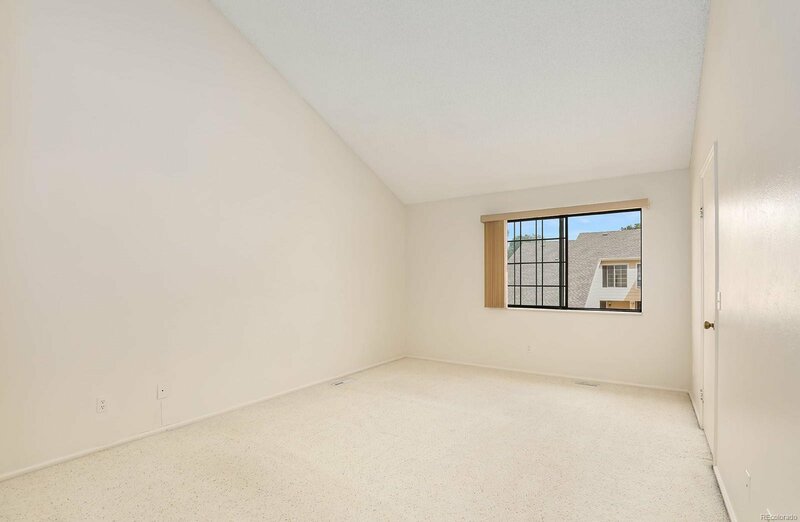 Bright living rm features a fireplace insert and walks out to a lg deck w/hot tub. 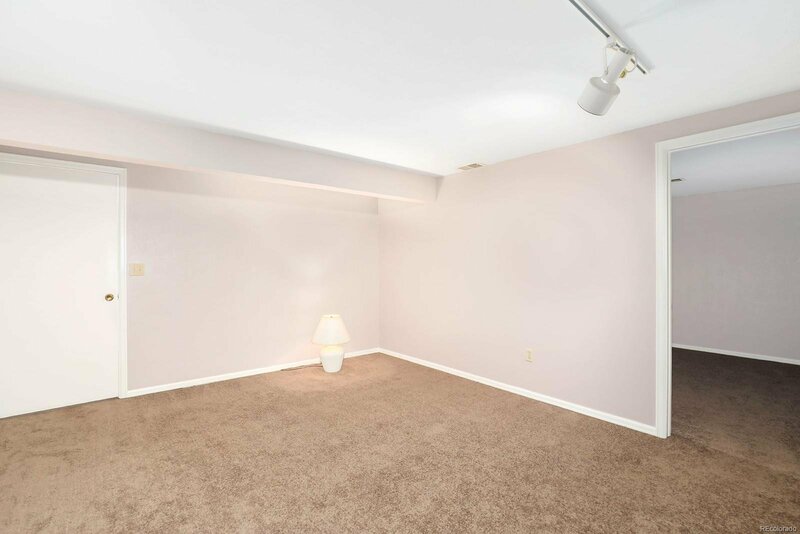 The 2nd level boasts an open loft, good size bedroom and the master retreat. 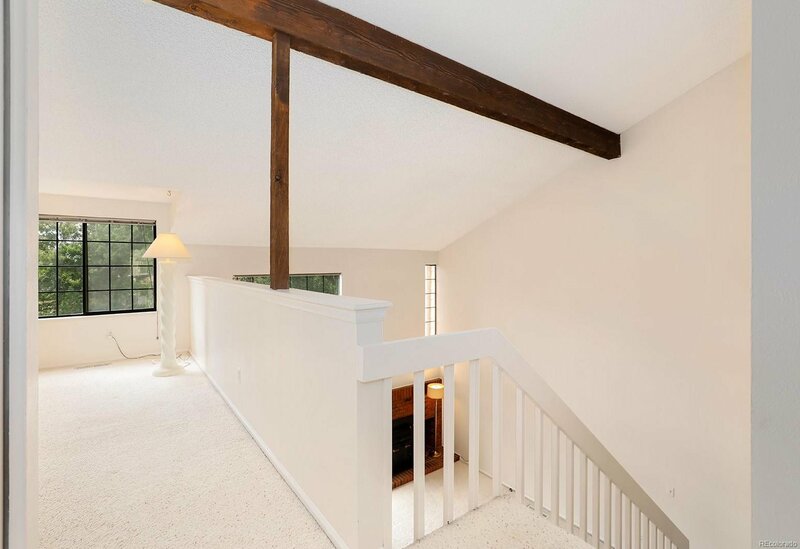 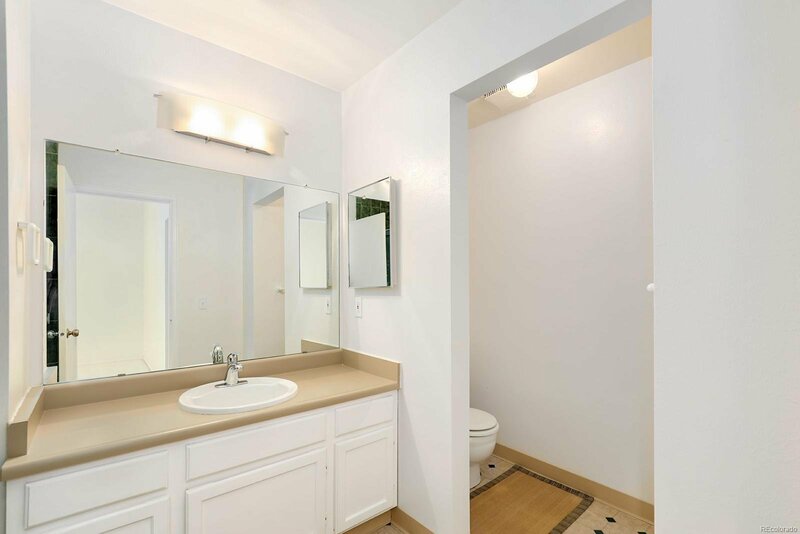 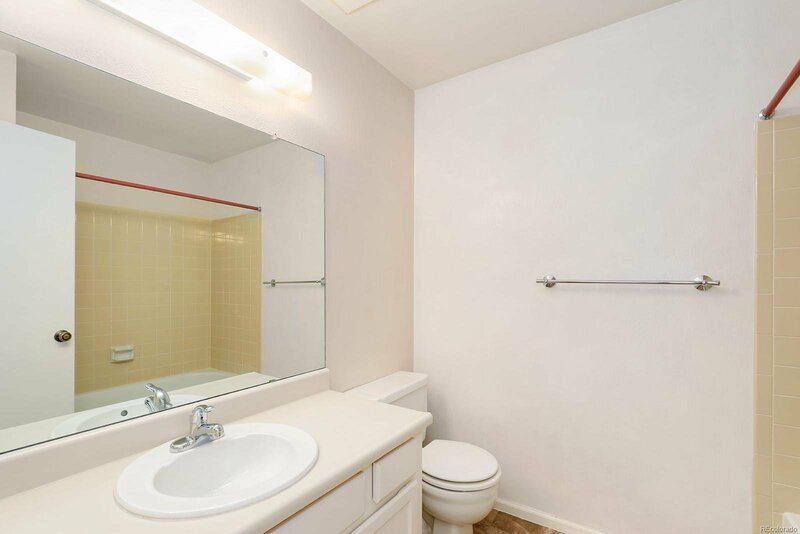 The master has a vaulted ceiling, walk-in closet and en suite bath. 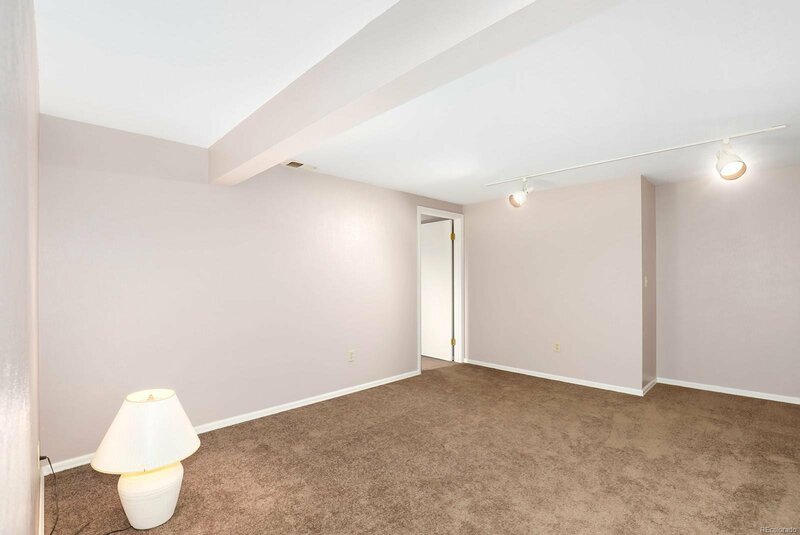 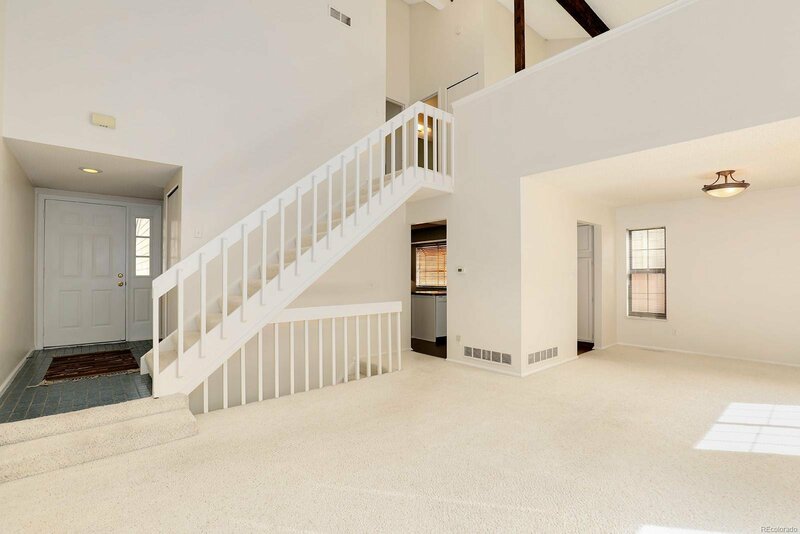 Finished basement is a full footprint of the home offering add living space with a rec room, interior workshop and a guest suite with a walk-in closet and bathroom. 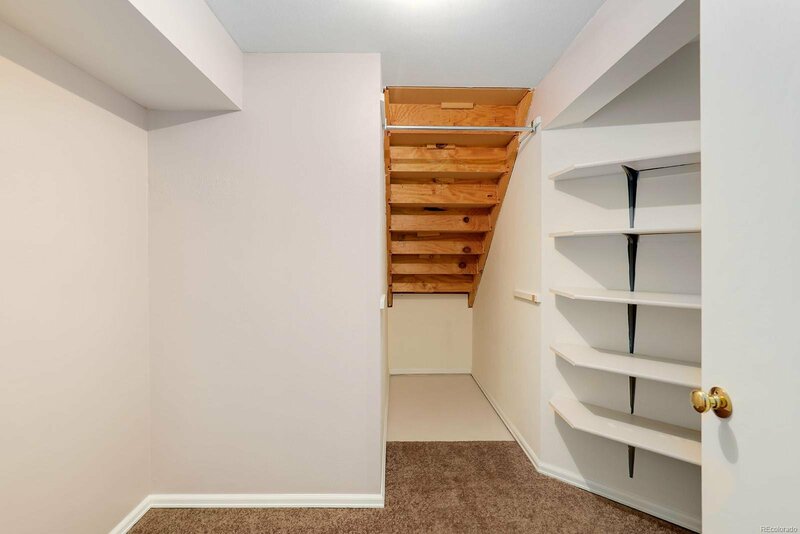 Attached 2 car garage with cabinets & shelving. 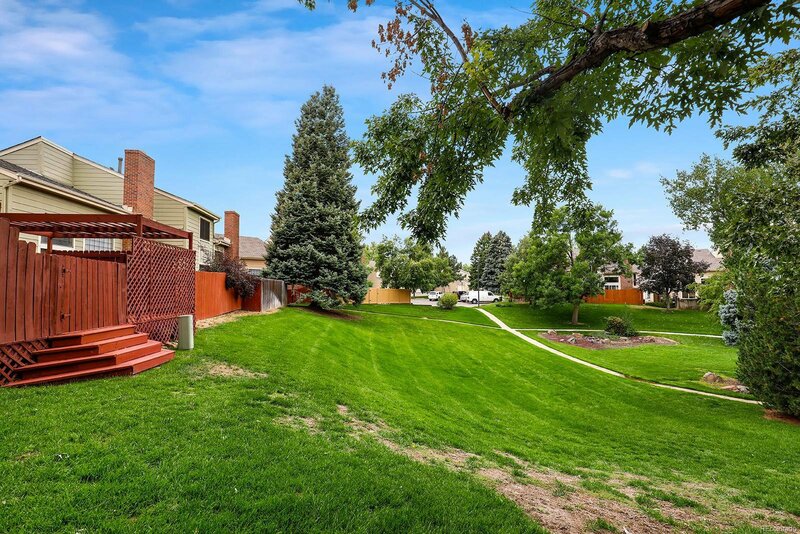 Walking distance to RTD's Light Rail 9 Mile Station and Cherry Creek Res. 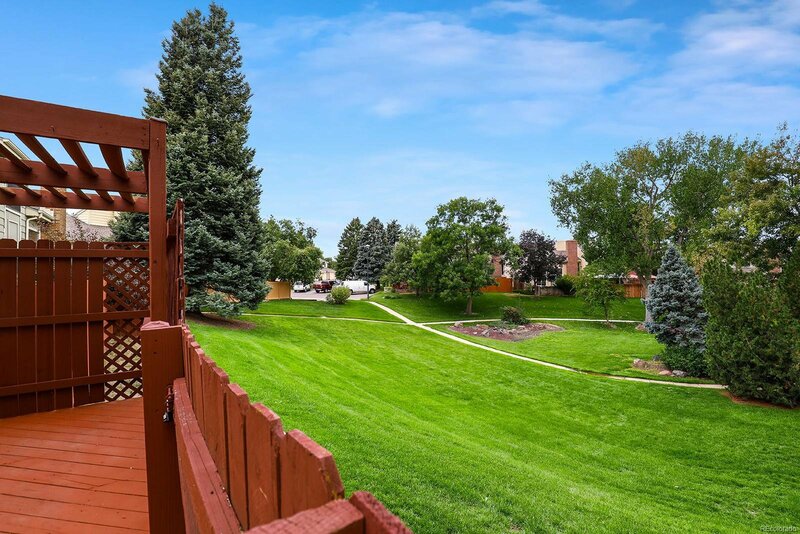 A short 1/4 mile from the exciting new mixed-use development of businesses, entertainment, residences & restaurants under construction at I225 and Parker Rd, "The Point at 9 Mile".